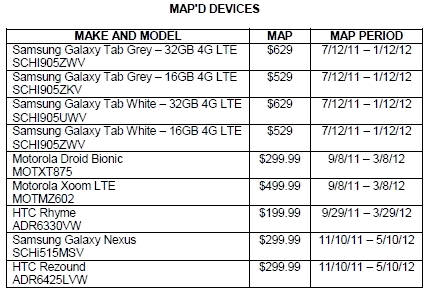 HTC has been sitting on the bench watching while both Samsung and Motorola announced their big contenders for the Android crown, the Galaxy Nexus and the RAZR. It’s now time for HTC to strike back; the company has sent out invites for a New York event on Thursday November 3rd. 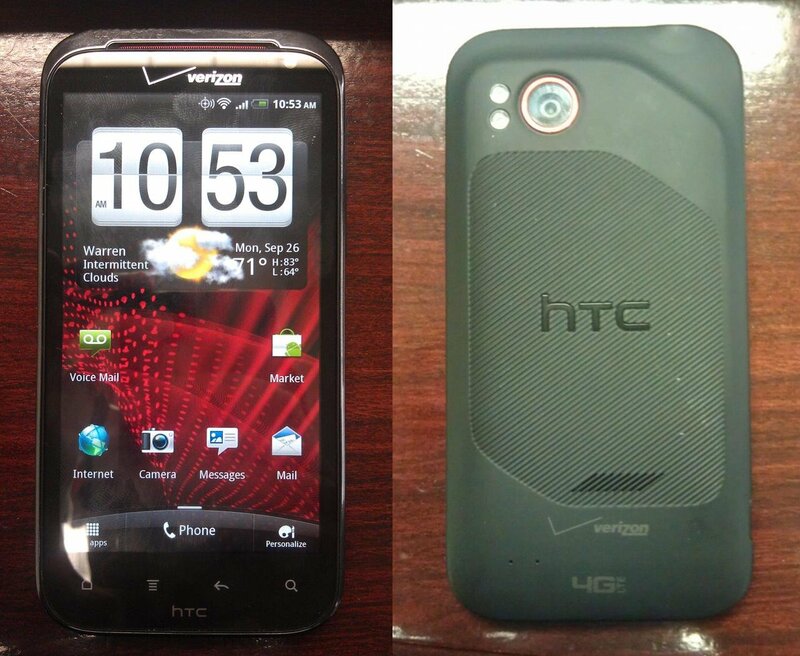 Now all bets are on an announcement of the company’s long rumored HTC Vigor (a.k.a. Rezound a.k.a. DROID Incredible HD). 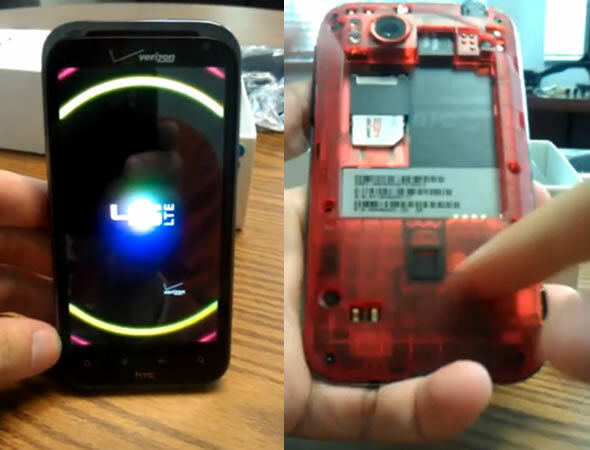 The Vigor is expected to be a 4.3-inch 720p and 1.5GHz dual-core processor beast. 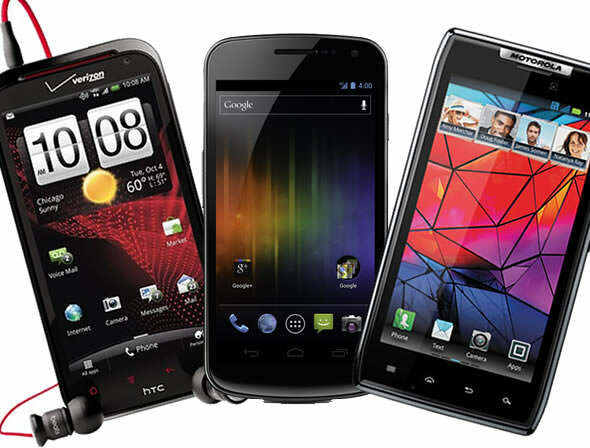 You can check out our comparison with the other two competing handsets here. 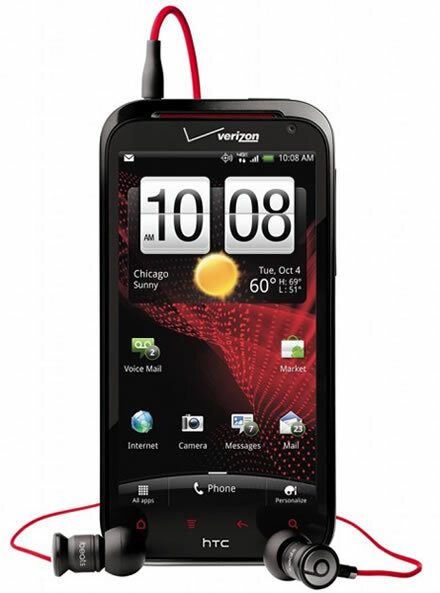 Based on earlier rumors, the HTC Vigor (or DROID Incredible HD) should be available on Verizon starting November 10, joining the iPhone 4S, Droid RAZR and Galaxy Nexus in the carrier’s holiday lineup. The full rumored specs are after the break. It seems that the HTC Sensation XE‘s reign will be short-lived. Rumors, and images, have been going around, of a new flagship Android smartphone by the Taiwanese manufacturer, named HTC Vigor. The Vigor is rumored to bear some similarities with the Sensation XE, that is a 4.3-inch screen, dual-core 1.5GHz processor and Beats by Dr. Dre audio mode with matching earbuds. However, the HTC Vigor is believed to feature a 720p HD resolution (1280 x 720); that means a retina display worthy 342 ppi density, beating even the iPhone 4’s 330 ppi. 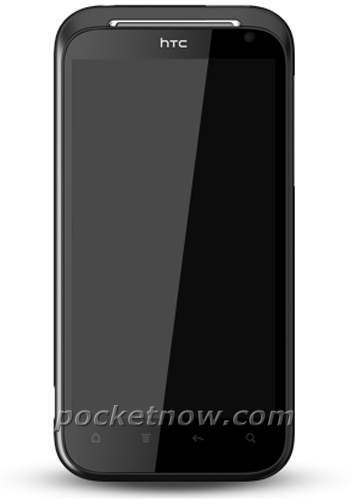 The phone will also have 1GB of RAM, 16GB of internal storage, 8-megapixel rear and 2-megapixel front-facing cameras. It is also said to run the new HTC Sense 3.5 UI on top of Android 2.3.4 Gingerbread.